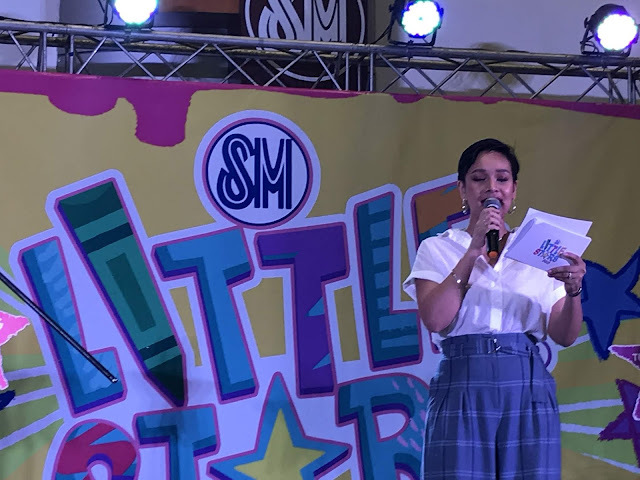 Calling all Mommies and Daddies with very talented kids! 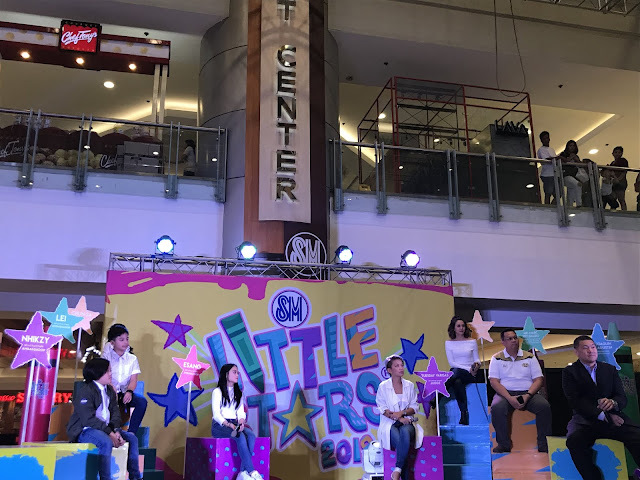 This is the time for your kids to shine as SM Supermalls open the audition for SM Little stars 2019. 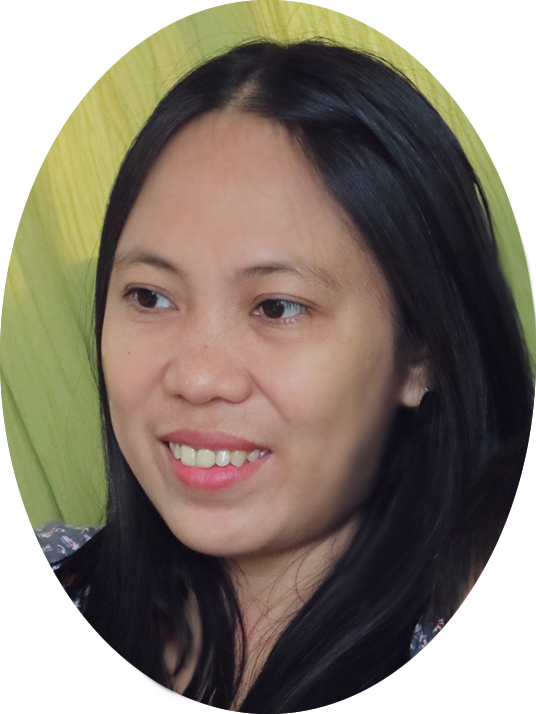 Parents like us are very supportive whatever our children wants to be. So, if you think that your kids are talented join now! For over 12 years of celebrating talented Filipino Kids, SM Supermalls unboxes a bigger and more exciting SM Little Stars as the Kiddie-talent search gives away over P9.5 million woh of prizes, including 2 brand new Chevrolet Sail, trips for 2 China, National University college scholarships an exclusive contract with Regal Artist Management, and P100,000 worht of SM and SM GCs. 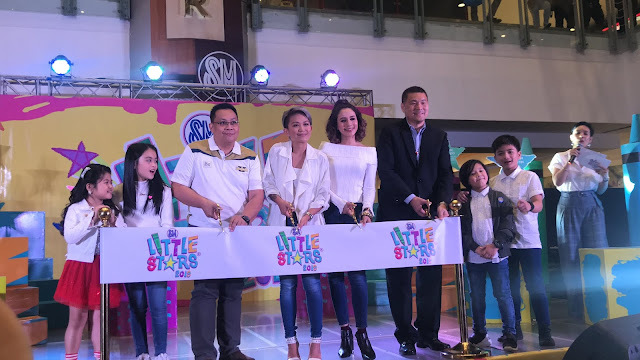 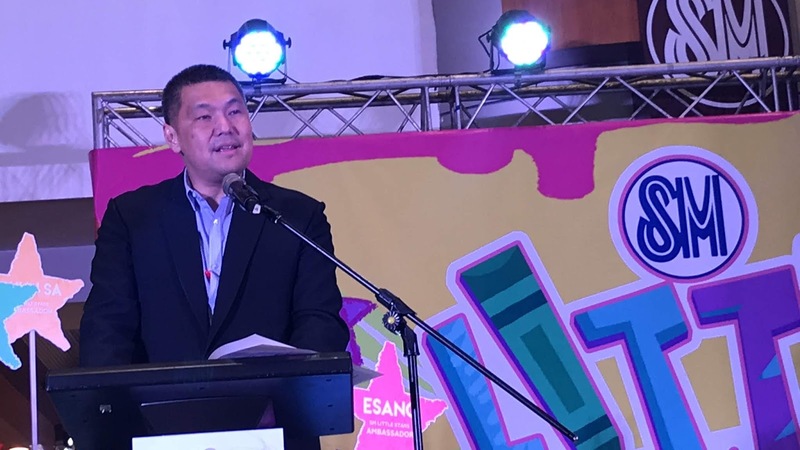 "Through SM Little Stars, we celerate our commitment to making mall-going experiences fun, nurturing, and rewarding for the whole family, and to spark moments that kids will treasure today and in the coming years," said Jonjon San Agustin, SM Supermalls SVP for marketing. SM Little Star achievers who are now making waves in showbiz include 2016 Boy Grand WQinner Marcus Cabais, who exhibits talent as a movie and theater actor, playing the role of the Young Simba at The Lion King The Musical. While 2014 Girl Grand Winner Chun Sa Jung wins fans with her acting prowess as a mainstay of a kiddie comedy show on TV. 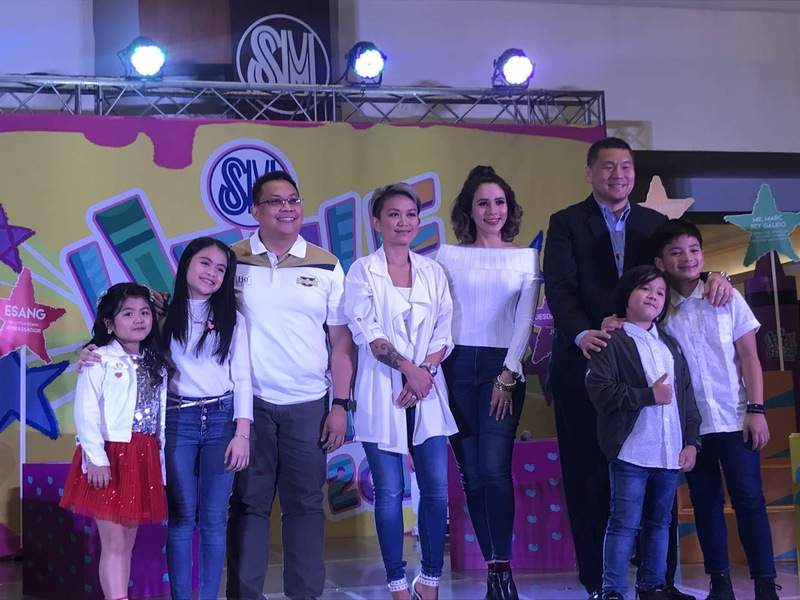 Joining the celebrated kids is 2013 Boy Grand Winner Nhikzy Calma who was awarded as WCOPA Junior Grand Champion Performer of the World in 2017 and has now become part of pirmetime variety shows. 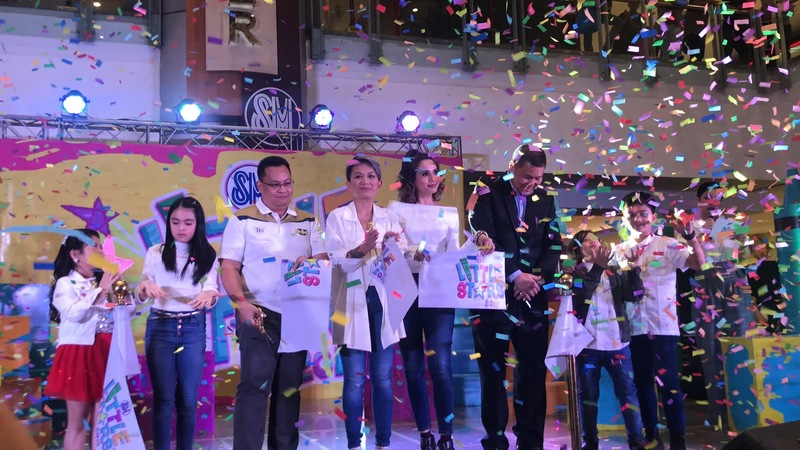 Not to be missed is 2016 Girl Grand Winner turned commercial model Sheena Kiirsten Bentoy who plays as the Young Nala in Disney's The Lion King The Musical Asian Tour.